2+2=4. 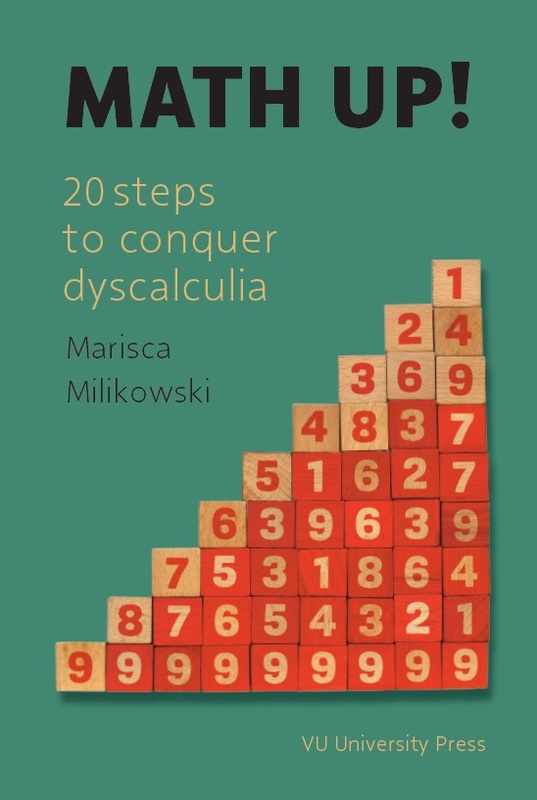 This seems obvious, but for a child with dyscalculia it is a mystery. Some children simply aren’t wired to understand basic math, despite having strong intelligence in other areas. For such children and their parents and teachers this book will be an asset. Marisca Milikowski, a specialized psychologist, has helped dozens of children from a desperate situation to success in school. Any child deserves a great future. But without help and understanding, it is often hard to keep hope. This book will show you how even in the most difficult situation there is still a way forward. Dr. Marisca Milikowski, a former journalist, obtained her PhD in psychology with her widely used thesis Knowledge of Numbers. With her husband, a computer architect, she built a business to improve math-education and help children with dyscalculia to be successful in school.